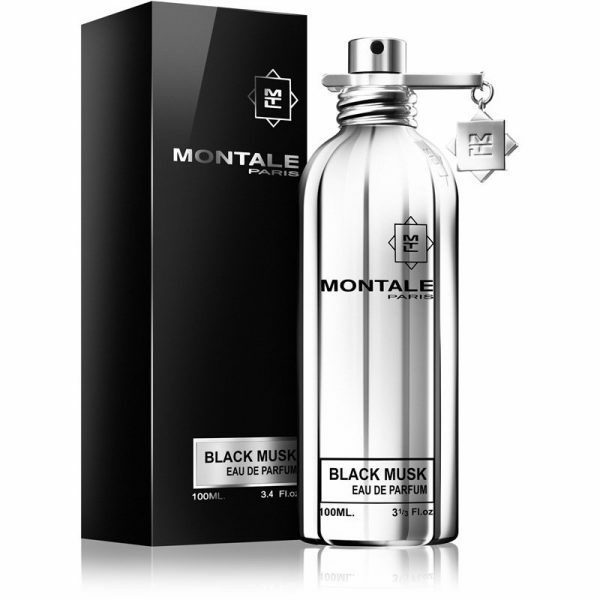 Montale Black Musk is a Oriental Spicy fragrance for women and men. 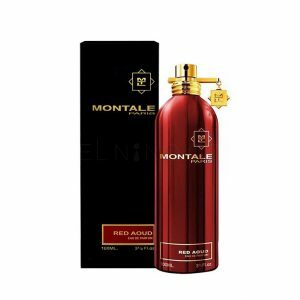 Montale Black Musk is a Oriental Spicy fragrance for women and men. Black Musk was launched in 2010. The nose behind this fragrance is Pierre Montale. 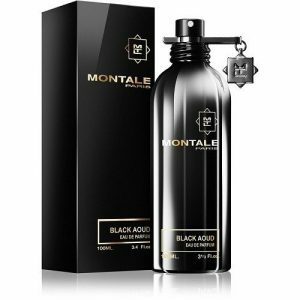 You can order and buy Montale Black Musk online in Lagos, Nigeria and get it delivered to you.